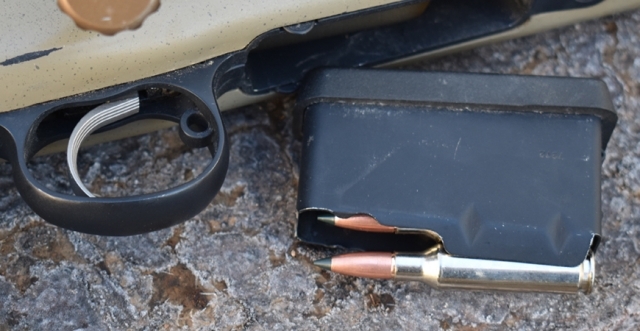 Let’s examine triggers, front to back, and what qualities you should be looking for in your next hunting rifle trigger or replacement. 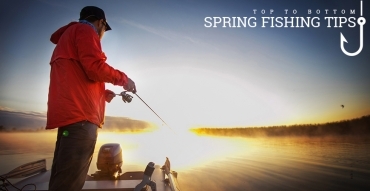 In the world of bass fishing, spring is a good time to be an angler. The bass become more active, move from their winter haunts toward the shallows and prepare for the spawn. 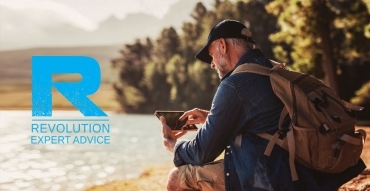 All of these factors lead to prime opportunities for savvy anglers. Jared Lintner is a bass fishing boss and an angler competing in the Major League Fishing (MLF) Bass Pro Tour. 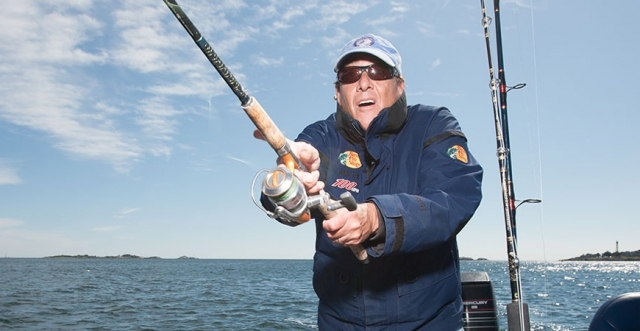 He joins The Revolution to hand out early spring bass fishing tips. Massive tuna, beefy stripers, enormous sturgeon, impressive exotics and other colossal fish – who wouldn’t love to hook into a giant beneath the surface? 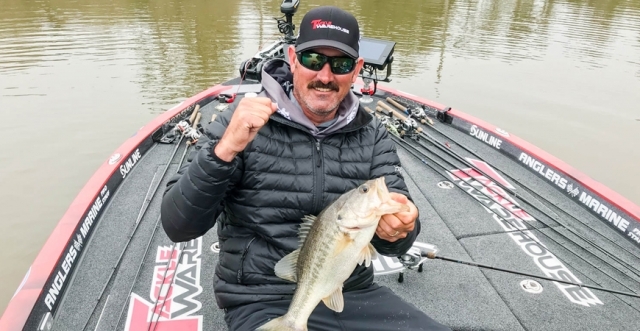 While most of us only dream about reeling in big fish, Trev Gowdy is a pro. As the host of “Trev Gowdy’s Monster Fish” on Outdoor Channel, Saturdays at 8:30 am ET, he searches fisheries around the world and pursues the largest and most unusual fish species known to man. 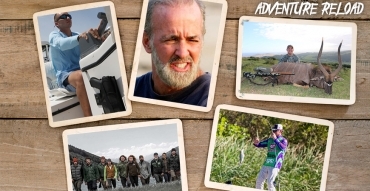 The award-winning show is in its 11th season and Trev stops by with a candid look at the challenges of chasing “monsters” and bringing those experiences to the viewer. 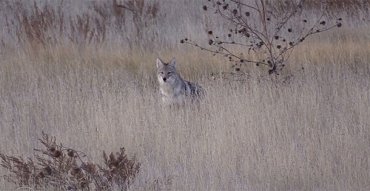 Eating wild game is healthy. We all know that, right? Well, maybe not. 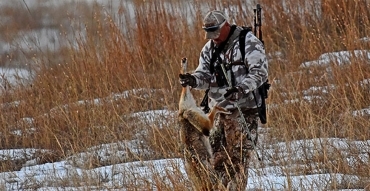 Hunters have been shouting about their love of eating wild game and its nutritional superiority for a long time. However, it wasn’t until more recently when every TV chef and cooking personality started throwing around terms like “free range”, “all natural”, “organic”, “hormone free”, “grass fed” and other equally trendy phrases that the rest of the non-hunting population started to think about getting their meat somewhere other than a cooler at the store. That’s fantastic news! The more hunters we have in America the better. 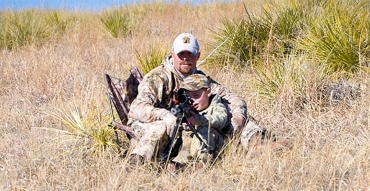 The more people that are feeding their families wild game the better. 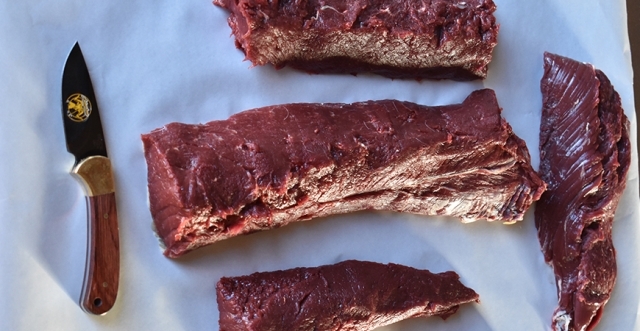 There are so many great reasons to eat wild game. Let’s take a look at just a few. A good portion of the hunters in this country are smitten with big game hunting, spending all their time chasing deer, elk, bear and more. 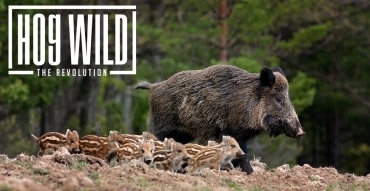 However, if hogs aren’t on your hunting itinerary this year, you’re missing out! 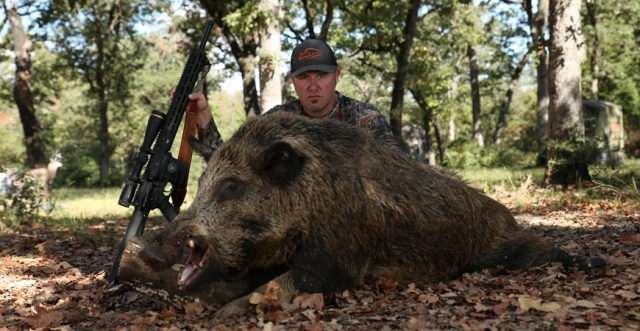 Pigman is the host of “Pigman: The Series”, Sundays at 8:30 pm ET on Sportsman Channel. Pigman is also the king of pinching porkers and he joins us for an extended interview, talking all things hog hunting. 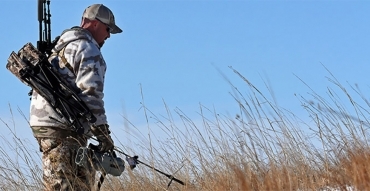 Listen in for tips on pig hunting strategy, effective gear and the ever-expanding number of hogs invading the U.S.
Are you a long-range shooter? 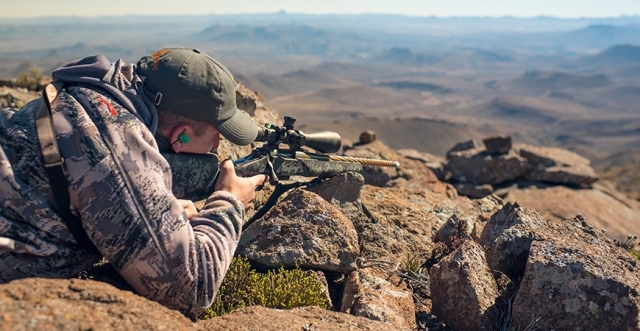 Every shooter’s idea of “long-range” is a little different but Derrick Ratliff, President and Founder of Horizon Firearms, says most people would probably describe it as 500+ yards. There are plenty of calibers that are long range capable, but the effectiveness of those calibers really comes down to what you are trying to do. 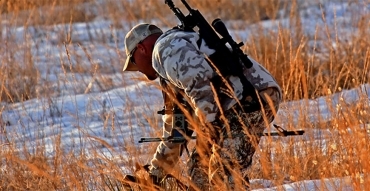 When selecting a long-range caliber, shooters have to identify whether they want to target shoot or hunt and if they want to hunt, what size of game they are wanting to be able to kill. 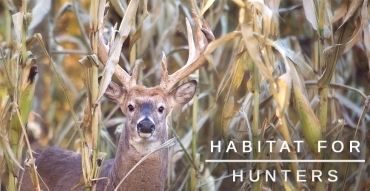 Looking for a way to get your wild game mounts to the wall without bankrupting your wallet to make it happen? 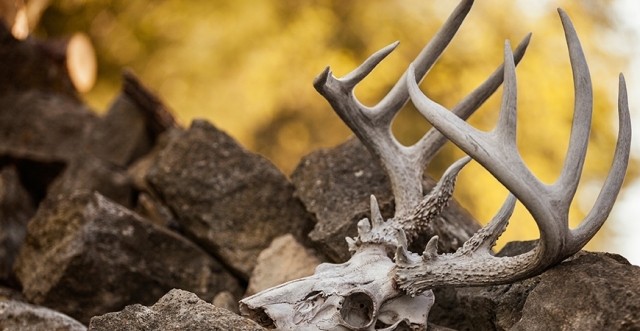 DIY European mounts are the hot ticket. Traditional taxidermy isn’t cheap, especially if done right. We’ve all seen the butcher jobs that happen on occasion, one where the traditional shoulder mount that began as a whitetail ends up looking like a zombie badger with antlers. Traditional mounts are best left to the pros and they will be worth the money you spend. However, European mounts provide an affordable, DIY alternative that still looks fantastic! I’ve got the hunting offseason blues. If that doesn’t sound like a sad country song, I don’t know what does. 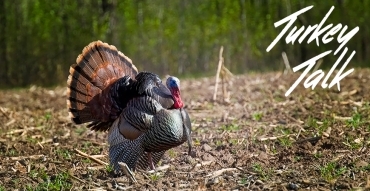 In the last couple of years, I’ve taken up archery hunting and upland bird hunting to expand my seasons even more. This year, I was even able to go on a couple of trips for hunting, out of state and out of country. As I was on my way home from the last trip however, when the realization hit me. Currently, I don’t have any more hunting trips planned until September 1st. 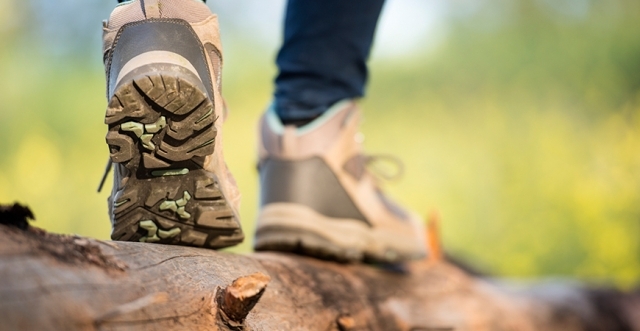 A hunting knife is more than a cutting tool. 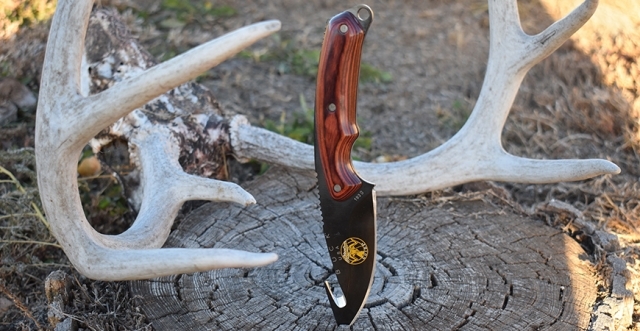 It is a multi-purpose device that’s used for numerous tasks such as field-dressing, skinning and processing as well as everyday camp chores and in a dire situation, a good knife can save your life. Hunting knives are passed down from generation to generation, they are heirlooms and a staple for any serious outdoorsman or woman. Let’s examine the pros and cons of fixed-blade hunting knives and what you should consider before purchasing one. Do you have taxidermy hanging on your walls? Jana Waller is the host of “Skull Bound TV” airing Mondays at 8:30 pm ET on Sportsman Channel. 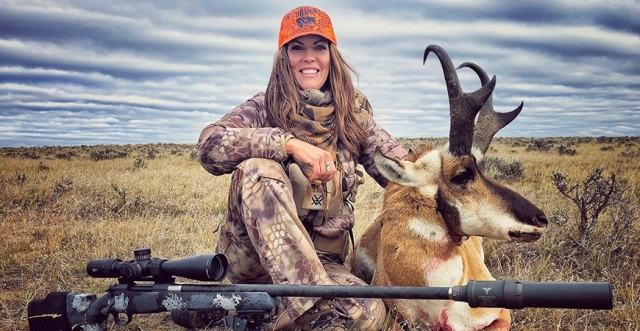 She’s a jack of all trades: hunter, outdoor writer, conservationist and television host. What many may not know is that she’s also an artist. What started out as painting animal skulls with her dad has evolved into the elaborate beading and design work that Jana does through her skull art today. Her one of a kind skull art designs turn a regular European mount into a showstopper. Jana says they are all a little different, some rustic with arrowheads and wooden beads and others have a southwest flair that include turquoise.